Among the many topics you shouldn't broach in the workplace, discussing salaries with your coworkers has long been considered one of the biggest offenses. "In most of the Western world, salary just isn't something people feel comfortable talking about," writes researcher David Burkus in his 2016 book "Under New Management: How Leading Organizations are Upending Business as Usual." "To many people, it's the polite and right thing to do to keep salaries secret." 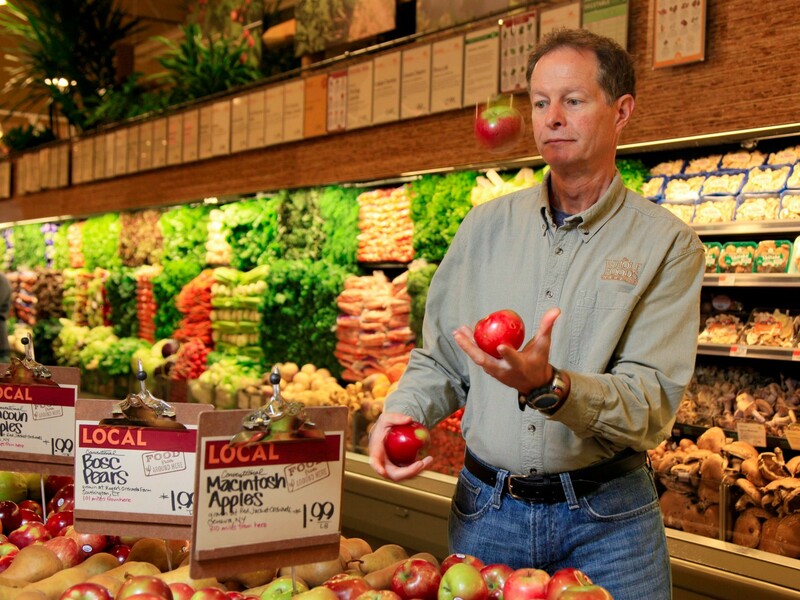 Mackey and others at Whole Foods believe the policy has created a "shared fate" among employees. "If you're trying to create a high-trust organization, an organization where people are all-for-one and one-for-all, you can't have secrets," Mackey explained in the 2014 book "The Decoded Company: Know Your Talent Better Than You Know Your Customers." One New York-based data analytics company, SumAll, launched in 2011 with completely transparent salaries among its 10 employees. Now, with more than five times the number of employees, salaries are posted on an internal network available for all to see, Burkus writes. The formula, which has been updated since the original unveiling, is based on an employee's role, experience, loyalty to the company, and stock options. In the month after making salaries public, Buffer received twice the amount of job applications, Burkus reports. Further, this open salary tier system can be an invaluable tool for reducing gender pay inequities. According to a 2011 Institute for Women's Policy Research report, the gap for full time-workers was 23%, compared to 11% in the federal government, where pay is public.